You may also be interested in ~ Air Arms Anschutz accessory rail bipod. 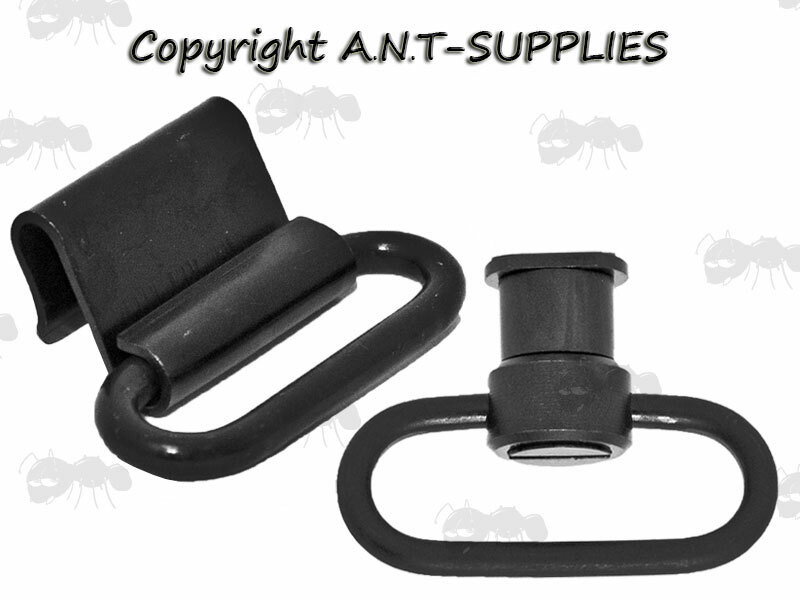 Hook sling swivel for handstops with 30mm loops. 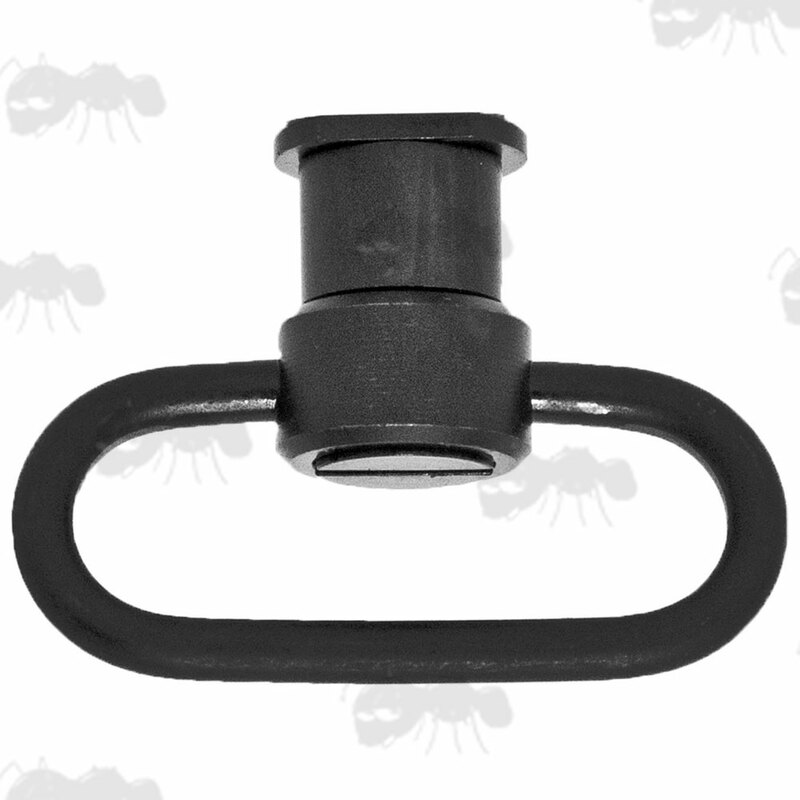 The hook width is 30mm with a 5mm inner diameter. 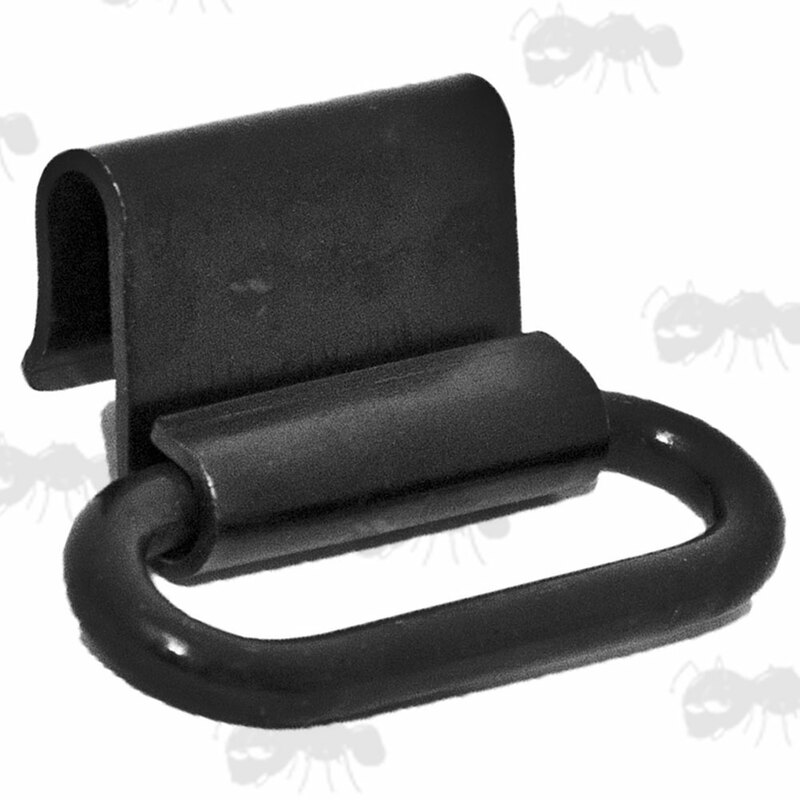 Sling swivel to fix directly onto the accessory rail of precision target rifles. Fits Anschutz / Euro rails. For attaching arm cuff slings to target rifles. The loops have an internal width of 40mm. Also available ~ Target rifle arm cuff slings.